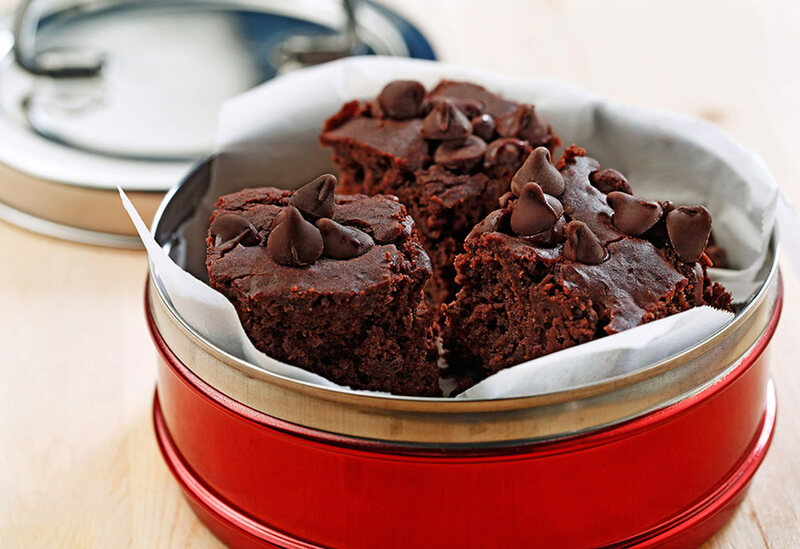 A dessert you can feel great about, these brownies offer protein, fiber and a smooth texture thanks to black beans. Canola oil is a baking no-brainer with less saturated fat than other cooking oils, a light texture and neutral flavor. 1. Preheat oven to 350 °F (180 °C). Spray 8" x 8" (20 x 20 cm) baking dish with canola oil cooking spray. 2. In blender or food processor, place beans, canola oil and 1/3 cup (75 mL) chocolate chips and blend well. 3. Add eggs, cocoa, brown sugar, baking powder and vanilla to mixture and blend until smooth. 4. Transfer mixture to baking dish and sprinkle remaining chocolate chips on top. 5. Bake 20-25 minutes or until inserted toothpick comes out clean. Store in refrigerator. 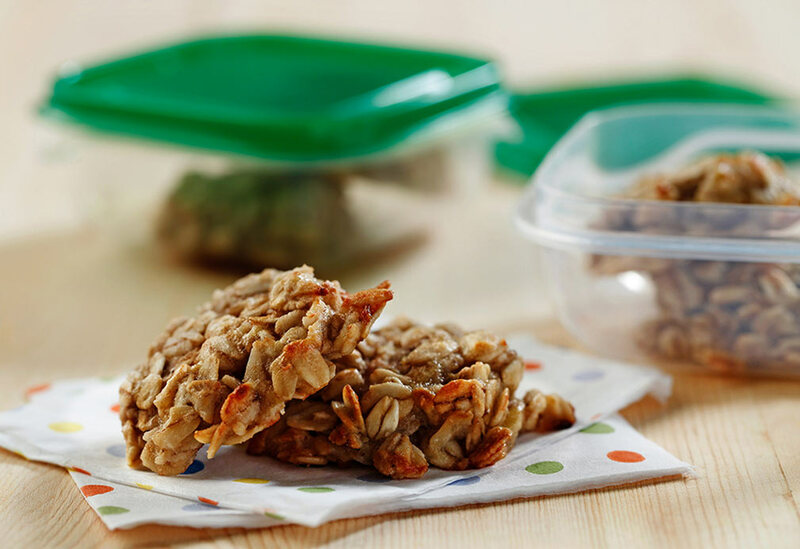 Classic oatmeal cookies get an update with sweet bananas and heart-healthy canola oil. Both ingredients add a creamy texture while keeping saturated fat to a minimum. 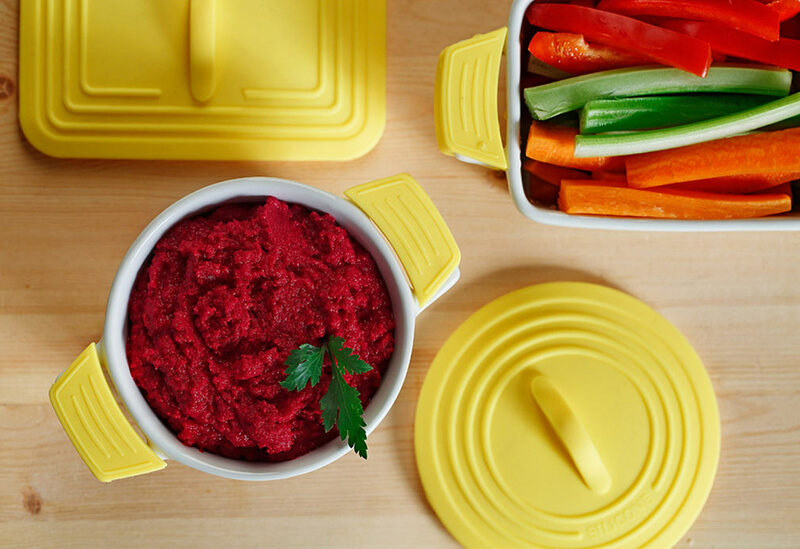 A vibrant take on a Mediterranean classic, this unique hummus uses beets to add tangy taste and vivid color. Canola oil adds a smooth and light texture to this creamy dip. 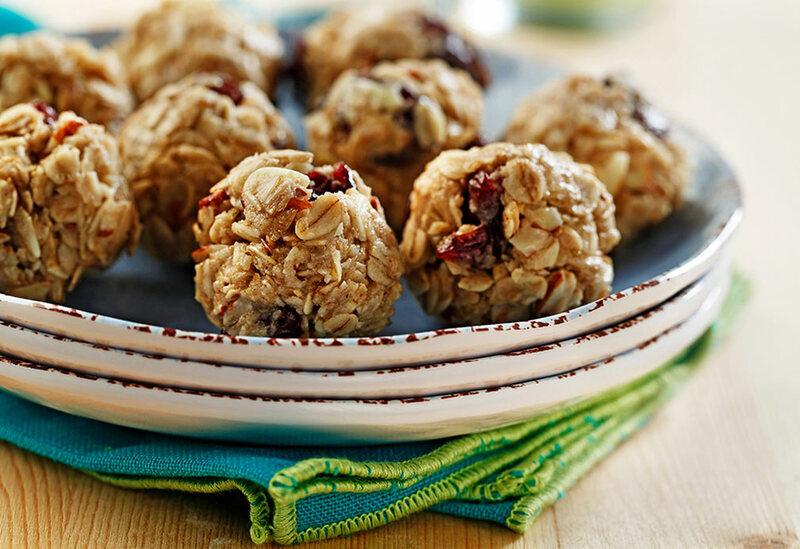 These portable nuggets pack a protein punch – a perfect snack for long summer days. Canola oil adds a dose of good fats to the mix and helps the body absorb the snack’s fat-soluble vitamins.